You're either super into it or you're not. I love royal families. They fascinate me. 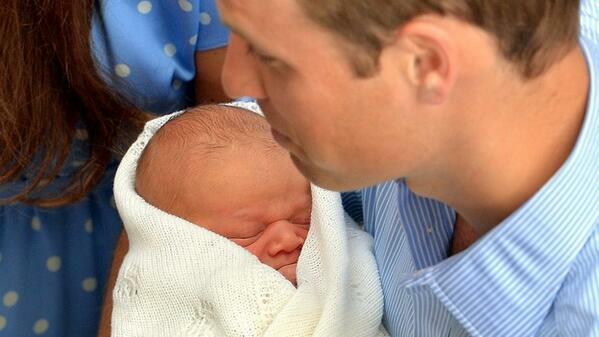 And like millions around the globe, William and Kate are by far my favorites. I totally teared up with both the news and then today with the first viewing of the new Price of Cambridge. So exciting! Welcome to the world, little baby boy blue. Your mum and dad are just glowing with pride. I can't wait to see how your life plays out. I suspect you are in very good hands and will be raised surrounded by love and adventure. I hope they name him Arthur!!! It's very exciting. Especially for a Brit (like me). So cute! I love the Royals also. Woke up at 5am for their wedding and was completely glued to this too! I love them too, they are an adorable family! I love his little squishy face! 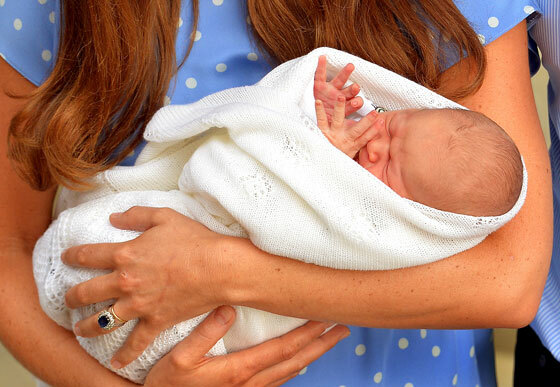 And, Kate Middleton looks amazing. Cute post! 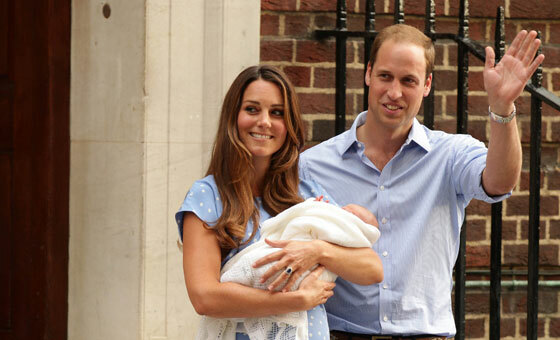 I love it too and considering my kiddos are named William, Harry and Kate...I am very curious to see what they will name this little bundle!! !